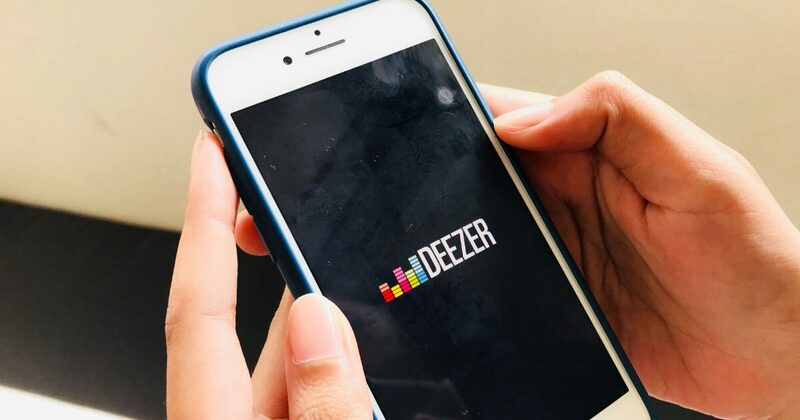 Deezer, a music streaming service headquartered in Paris, France, announced yesterday (21 February) that it is partnering Singtel Music to expand its offerings in Singapore. “Singtel Music customers can enjoy unlimited data-free music streaming anytime, anywhere, at their convenience,” said Diana Chen, Singtel’s Vice President for Mobile Marketing, Consumer Singapore. According to Deezer, it has 53 million songs and more than 40,000 pieces of audio content on its platform. Singtel post-paid subscribers can enjoy an introductory rate of S$0.88 for the first two months of a 12-month contract on the Deezer Premium+ plan. The subsequent months will cost S$7.90 per month. Deezer Premium+ plan gives subscribers access to all their content ad-free, as well as Deezer Flow. The Deezer HiFi is a plan that lets subscribers stream music at FLAC quality, costs S$2 per month for the first two months of a 12-month contract. The subsequent months will cost S$15.90 per month. This plan gives subscribers ad-free access to the 36 million high fidelity songs and Deezer Flow. The music streaming service’s prominent feature called, Deezer Flow, makes a “personal soundtrack that intuitively knows everything you want to hear” using data analytics and editors’ recommendations. Deezer is also catering to the football fans in Singapore with their “bespoke ‘Football Channel'” that lets fans listen to playlists curated by Manchester United and FC Barcelona player. Daud Aditirto, Deezer’s Vice President for APAC, said this partnership with Singtel Music gave them the opportunity to expand and bolster their position in the Singapore market “through diverse content and multiple price points”. This service will be subjected to a digital goods and services tax under the Budget 2018. You can download the Deezer app for iOS here, and for Android here.